Sea Cliff Residence 1 — DomA Architects, Inc. 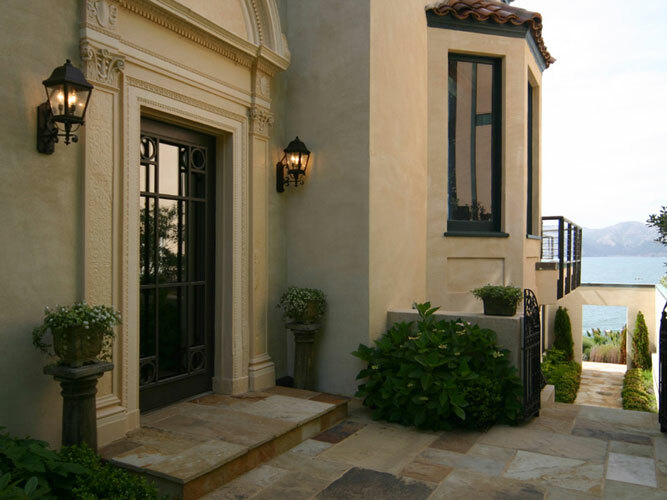 The owners of this ocean front home, located in San Francisco’s Sea Cliff neighborhood requested that DomA redesign the front façade so that they would be able to move into the home after 3 months. The client’s requested that the aesthetic of the facade remodel compliment the rest of the residence, blend in with the neighborhood and relate to the panoramic views of the Marin Headlands and the Golden Gate Bridge.